A trial for Rep. Chris Collins, who is accused of insider trading is scheduled for February 2020 according to reports. NEW YORK CITY, NY-- A court date has been set for Rep. Chris Collin's case regarding insider trading charges. It will be held February 2020, according to New York City reporter John Riley, who covers NYC courts. A status conference was held Thursday, for which Collins' was excused from attending. 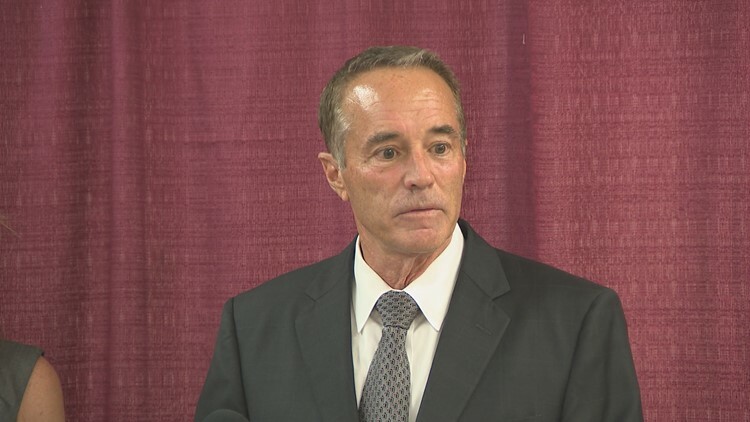 Rep. Chris Collins has said he will remain on the ballot this fall despite being indicted in August on federal insider-trading charges, changing his mind after suspending his campaign several weeks ago.